Greetings, humans! 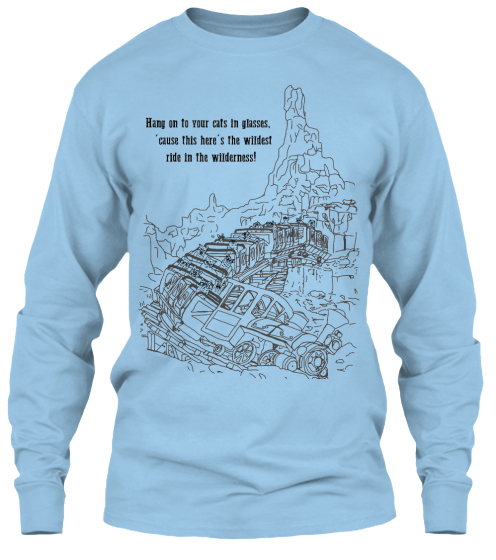 We’ve just launched a new Teespring campaign that parodies another of your favorite attractions. 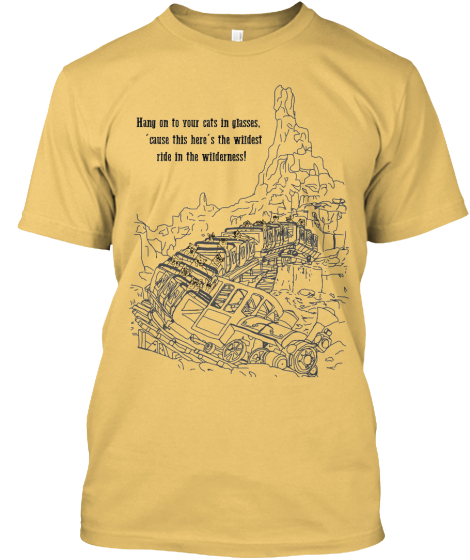 You have until April 29th to order this lovely design from this link. And here are a few examples of the shirt as a whole. 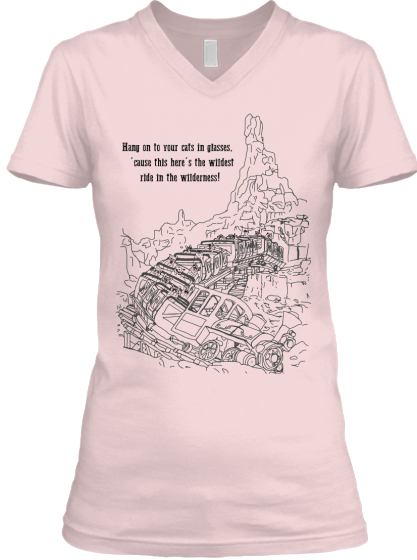 It’s available as a unisex tee, women’s-cut tee, women’s-cut v-neck, long-sleeved tee, and kids’ tee.